Anna Viechtl (harp) born in Munich, studied at the Hochschule für Musik »Hanns Eisler« Berlinwith Prof. Maria Graf, where she received her concert diploma and the pedagogical diploma for harp. She completed her concert examinations at the Hochschule für Musik Detmold with Prof. Godelieve Schrama. From 2007 to 2011 Anna Viechtl was principal harpist of the Landestheater Schleswig-Holstein. 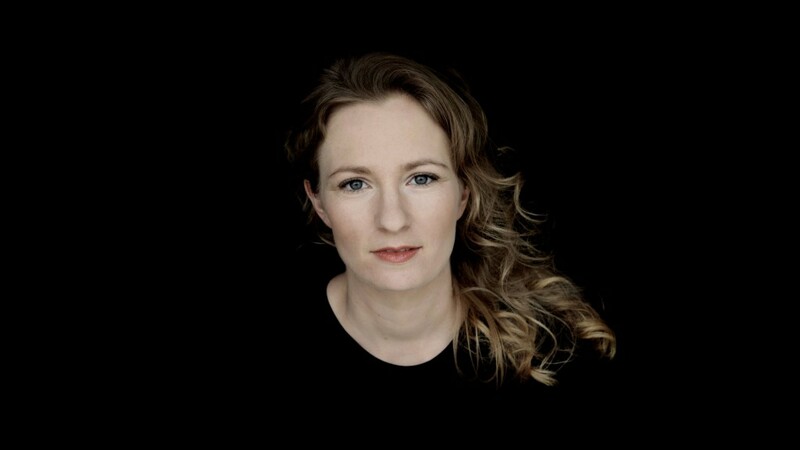 Since then, she has performed regularly in renowned orchestras such as the Deutsche Sinfonieorchester Berlin, the NDR Elbphilharmonie Orchester, the Deutsche Oper Berlin and the Kammerakademie Potsdam. Since 2013 she has been a lecturer at the Hochschule für Musik »Hanns Eisler« in Berlin. Anna Viechtl is a very versatile harpist. She gives concerts nationally and internationally, both as a soloist and in various chamber music ensembles as well as in different formations in the field of contemporary and experimental music. She also performs at concerts and pop music productions with a wide variety of bands and musicians, including The Notwist, Hans Unstern, Emiliana Torrini, Stargaze and jazz greats such as Hermeto Pascoal. She is a founding member of the jazz ensemble Andromeda Mega Express Orchestra.